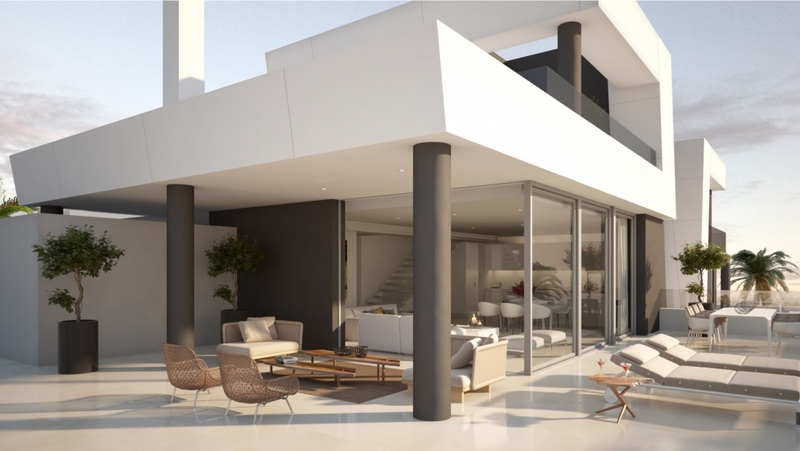 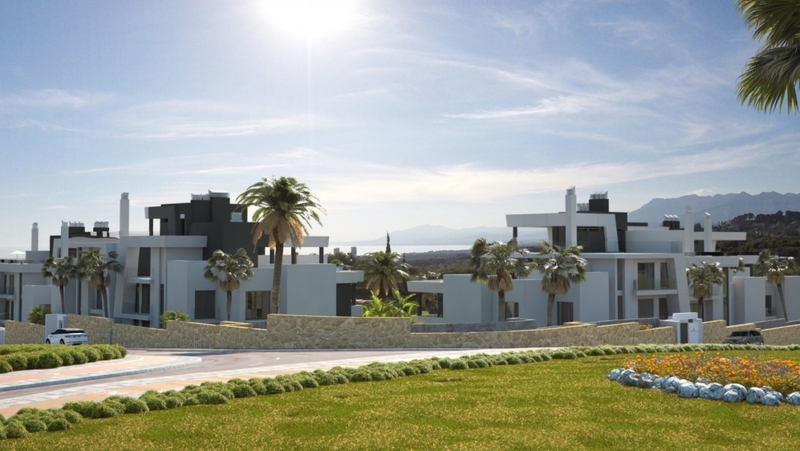 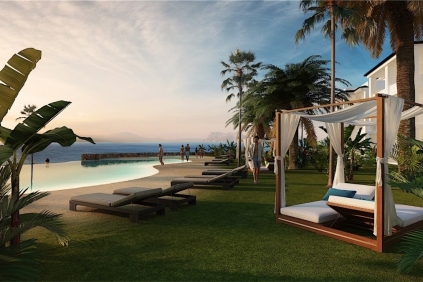 Contemporary design apartments with sea view in Cabopino! 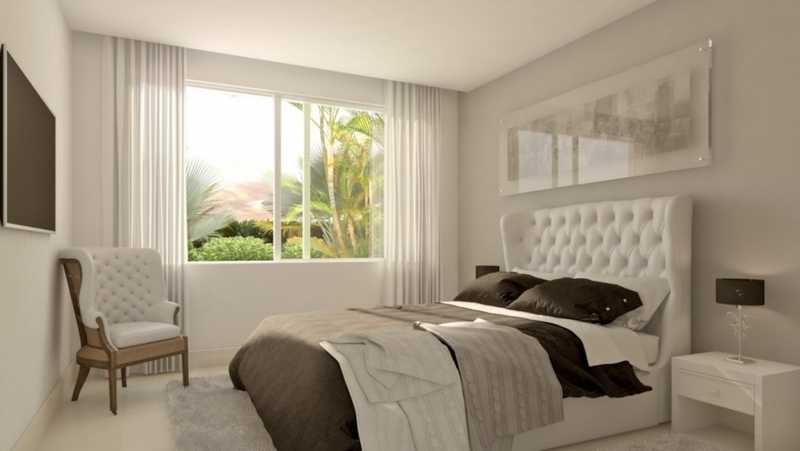 This is a new, fresh and contemporary off-plan development consisting of just 39 apartments & penthouses. 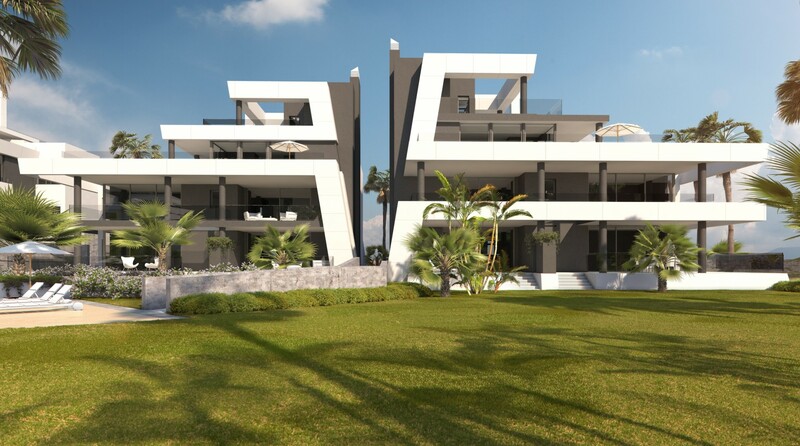 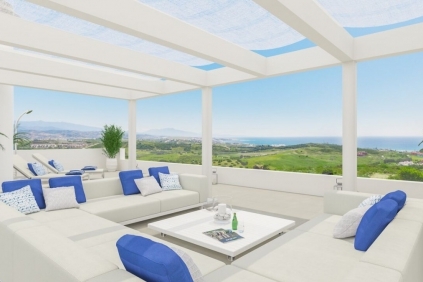 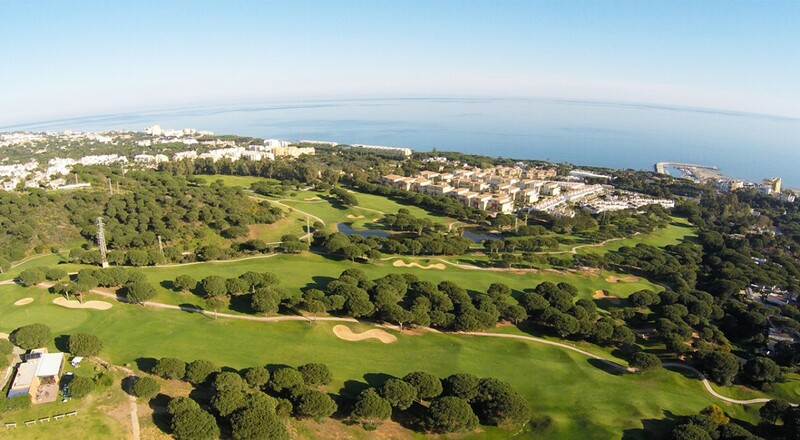 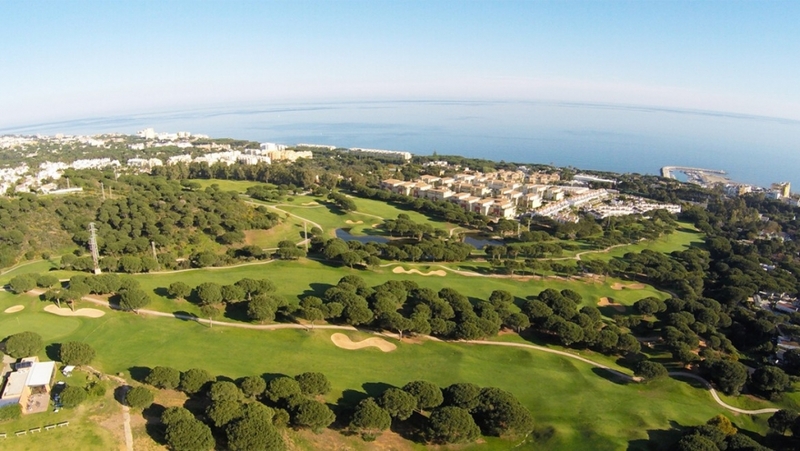 Situated in a privileged location with stunning views of the coast, of Cabopino port and Cabopino golf. 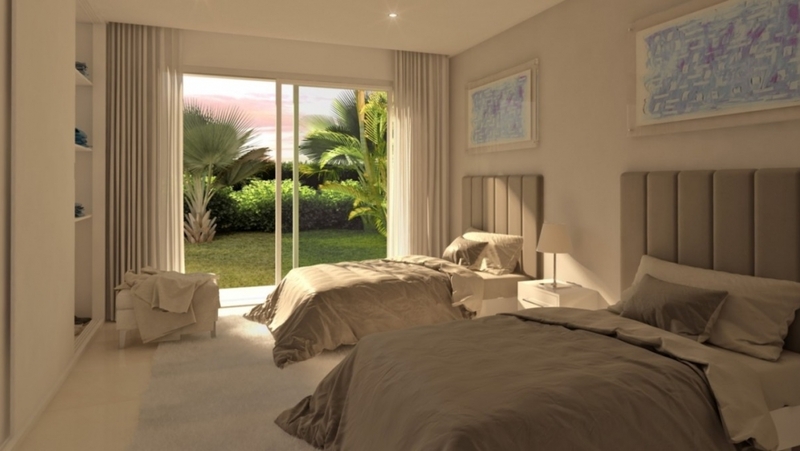 The homes are carefully arranged to maximise the outstanding views and are surrounded by beautiful, extensive gardens with a communal swimming pool. The apartments have south and south-west orientation offering panoramic sea views. Modern, open plan interiors with floor to ceiling windows to maximise light and views. 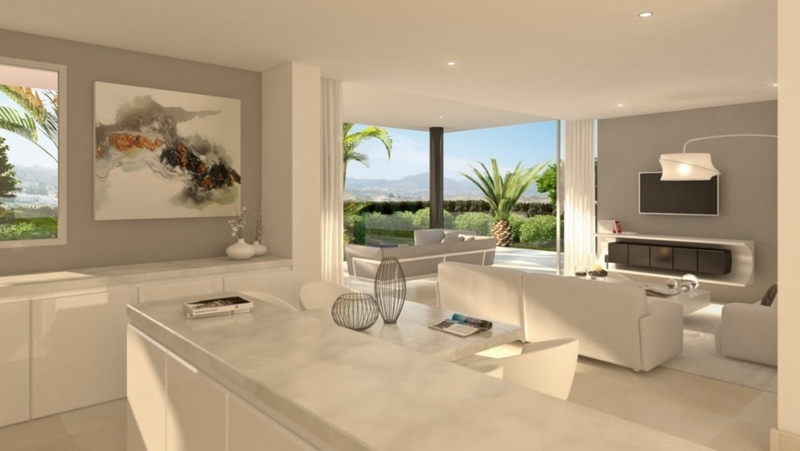 Built for your comfort with air conditioning and fully fitted kitchens.